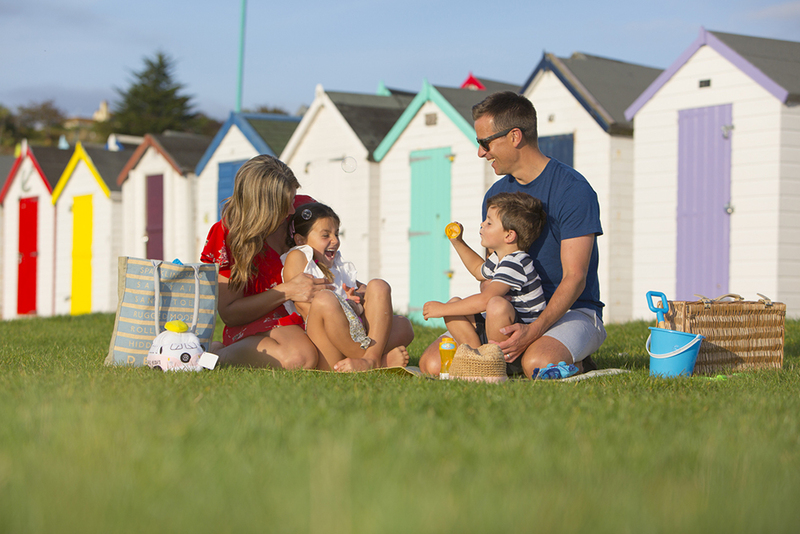 Escape to the sunny shores of South Devon by booking a bargain break at Beverley Holidays where you can enjoy 10% off* stays when your quote our exclusive offer code ‘NHS'. For further details on this exclusive discount visit www.beverley-holidays.co.uk/nhs or call our friendly Reservations Team on 01803 843887. Situated in a stunning South Devon location overlooking the sea, Beverley Holidays is where happy holiday memories are made. Recently voted one of the top family holiday parks in Britain at the British Travel Awards 2017, multiple award-winning family run holiday park has been welcoming guests to the English Riviera’s sunny shores for 60 years. Choose from our wide range of accommodation, from boutique holiday caravans and lodges with hot tubs, to camping and touring pitches with fabulous sea views. Better still, enjoy free use of many of our fantastic facilities and entertainment offerings on all stays. We look forward to welcoming you.